Thank you for all the good advice. On twitter and here in this blog. 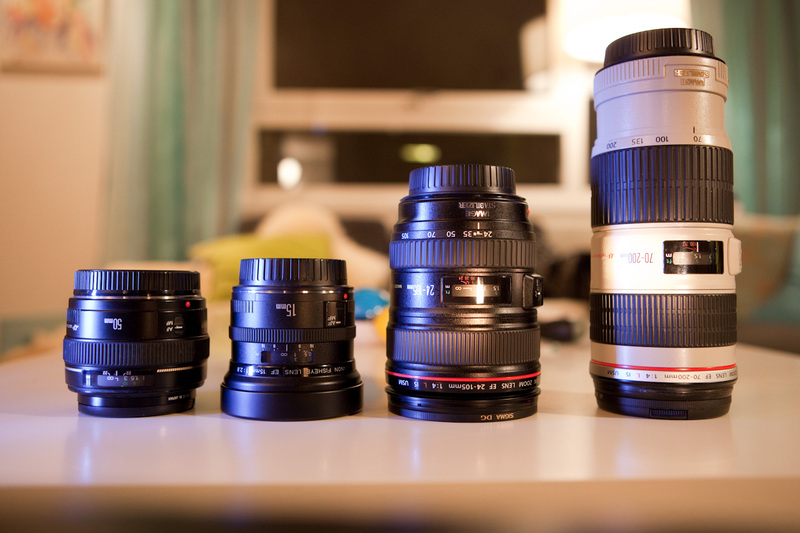 This weekend I did the final shoot-out between the 24-70 f2.8L and the 24-105 f4L IS. 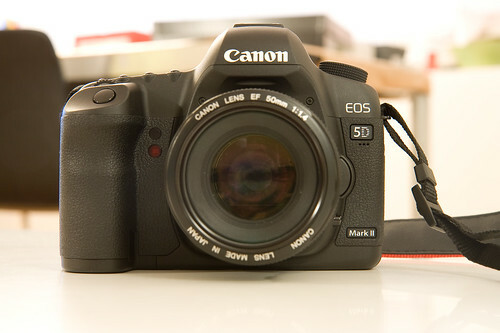 Because I do quite a bit of video recording with my 5D MkII I settled with the IS-lens. First of all: my entry into visualization using Flash in my last article was less than perfect. Mainly because I didn’t shoot every image in my sequence with the same aperture. Meaning that the background changed because the depth of field change. 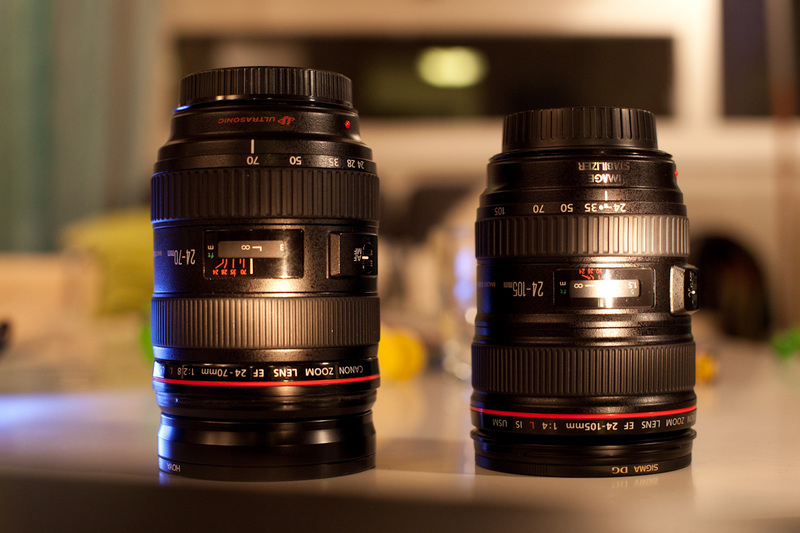 So, I’ve made a new ISO-test of the 5D Mk II. Slightly better. At least the aperture stayed at 5.6 at all ISO values. The flash file is big, and I’ve not made any kind of download indicator. So when you click the link you need some patience while the page load. But what about that aperture stuff? Did you say depth of field? Yes. When you change that thing called aperture on your camera things happen to your image. 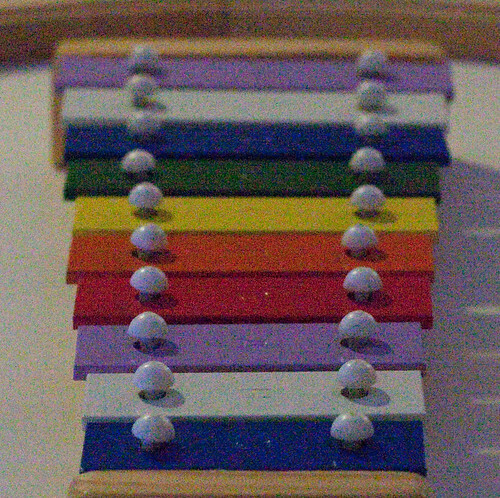 To put it short: a low value, like 1.4 gives more blur in your image. A high value, like 22 gives less blur. The detail that you focus on will stay sharp, but the amount of detail around that point change. Huh? Exactly. This is easier to show with an image. Or, actually several images. In an animation like the ISO-experiment. Where you can click the row of f-numbers at the bottom and see the image change. And it’s the same as with the ISO-animation. When you click the link you have to wait a while for the page to load. But hey! I can also adjust something called “shutter speed”. Yes, in addition to ISO and aperture the shutter speed adjust the amount of light you will let in at the CMOS- or CCD-chip. And the effect on the image? 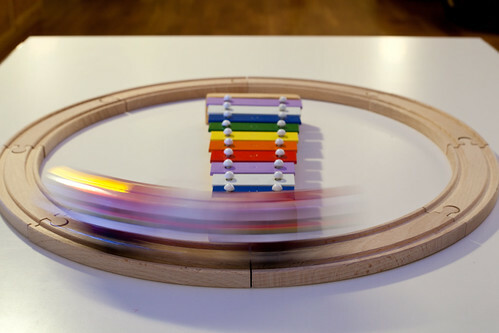 A long shutter speed gives motion blur. And if you are shooting without a tripod or something to support your camera a long shutter speed mostly means a completely blurred image. These are zipped archives of the images. And please let me know in the comments if you use these images. They’re licensed under a creative commons license. 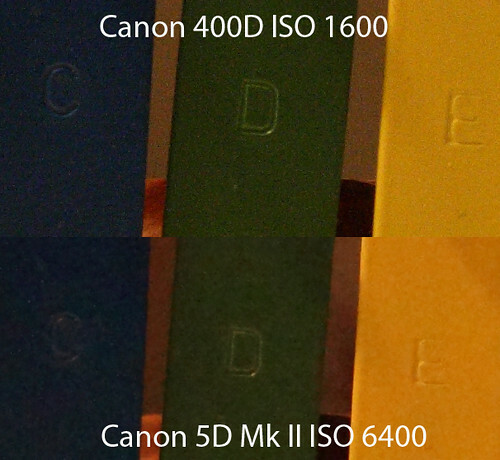 People keeps asking about test images to show the low light performance of my new Canon 5D Mark II. So far I find it pretty amazing. The image above is a comparison of my old 400D at iso 1600 and the new 5D at iso 1600. Both images shot in RAW and converted with Canon DPP. 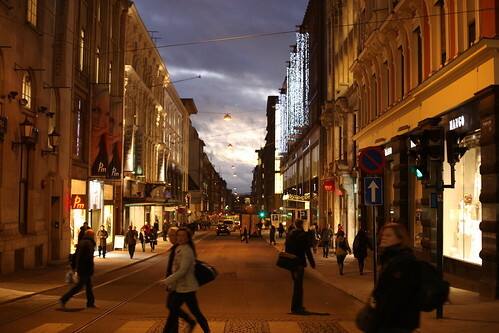 Because the 5D looks so good at iso 1600 I also did the same with the 5D at iso 6400. In addition to this I have put together a flash animation that shows you the same image at different ISO values. You can click the image to browse through the different values, or choose directly with the buttons. Of course I’ll get back here with images, video clips and thoughts on how it works. Until then, let me know what you want me to test. Here is a couple of images that I snapped on my way from the shop today.